check the box and resend your message. Test your Arduino Wifi Client; simulate your favorite weather API or any other API by using this free JSON API emulator. 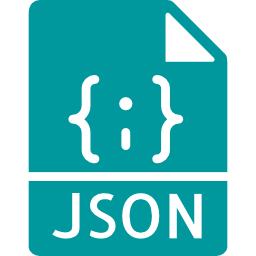 Use the field above to type the JSON string you want to publish. Then click on the JSON explorer to see the API call details. Your computer and your IoT device need to be under the same router.